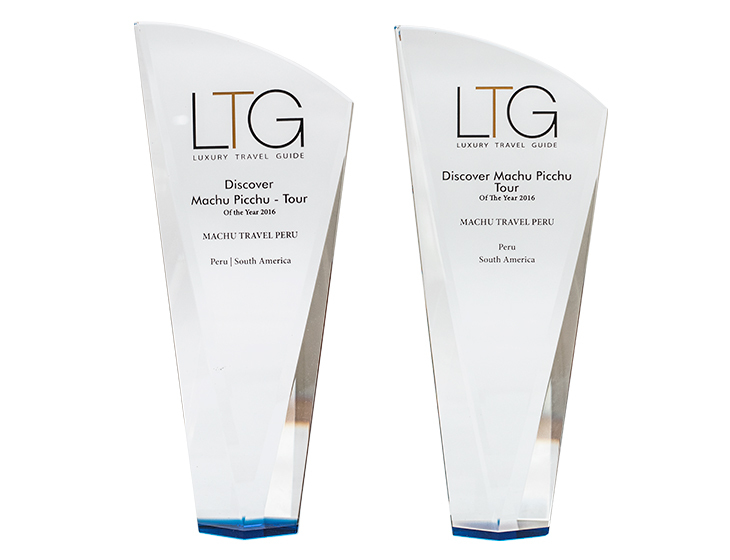 The Luxury Travel Awards recognize and celebrate excellence across all sectors of the affluent travel and tourism industry in order to identify everything from the very best hotels, airlines and tour operators through to highlighting the most reputable transfer service companies, and 2016 could not have ended without great news for the Machu Travel Peru company and team, because we are the proud winners of the LTG award that was granted to our company due to our hard work and excellence in the luxury field. 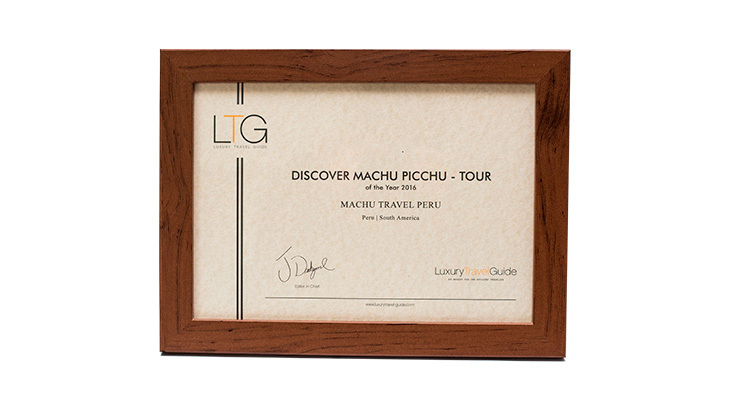 Machu Travel Peru has been working extensively to provide the best services to the visitor based on luxury experiences and adven-tures that provides a lifetime of memories. Since the company started to operate in the Inca city of Cusco, we have done our best to achieve and provide the best tour services and through this excellence we have accomplished many goals and as proof we have won several awards in the national and international sector. Non the less, we have been growing as a family and breaking the limits as we cover more and more destinations, now we offer our customers a wide variety of the most beautiful places in South America. We will continue with our commitment and are proud of our origins and that encourages us to continue. To conclude, we extend the invitation to all the travelers to visit Peru, enjoy its beautiful costumes, ancient culture and traditions, friendly and warm people, admire its wonderful archeological complexes all around the country, be delighted by the wonderful and delicious Peruvian cuisine and share life moments by the hand of an expert in the luxury field MACHU TRAVEL PERU. 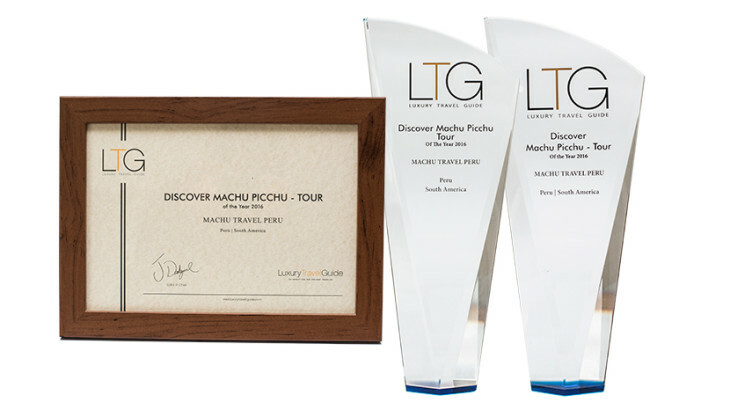 Luxury Travel, Travel To Machu Picchu, Travel To Peru travel awards. permalink.